Mary Gauthier is a natural-born yarn-spinner, and her latest album—an autobiographical account of childhood abandonment and failed reconciliation—is quintessential Gauthier: tender and pained, yet ultimately harmonious. The subject matter is gloomy, but warm acoustic melodies and her grainy twang offer an inescapable charm. The title track plays like a mournful French cabaret; meanwhile, on “Mama Here, Mama Gone,” lonely piano notes reinforce Gauthier’s tale of being “orphaned in limbo” by her mother at “St. 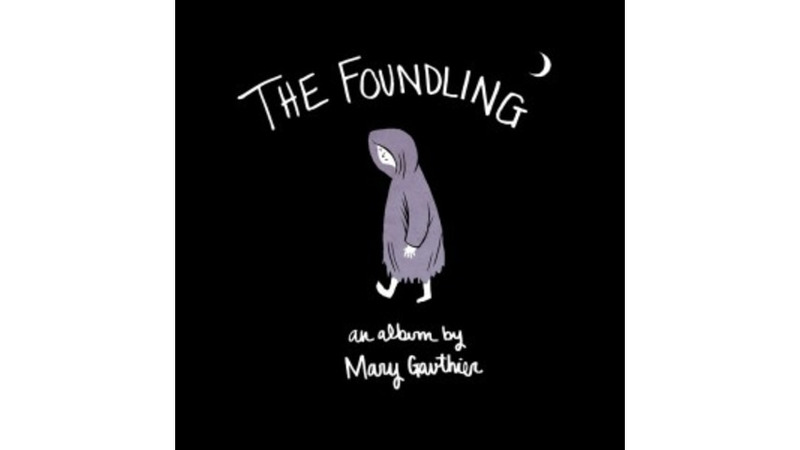 Vincent’s Infants Home.” On “March 11, 1962,” 48-year old Gauthier plays out her side of a telephone conversation with her long-estranged birth mother: “You say that you love me, but I’m a secret you can’t tell.” On The Foundling, the songwriter’s pain is the listener’s prize.